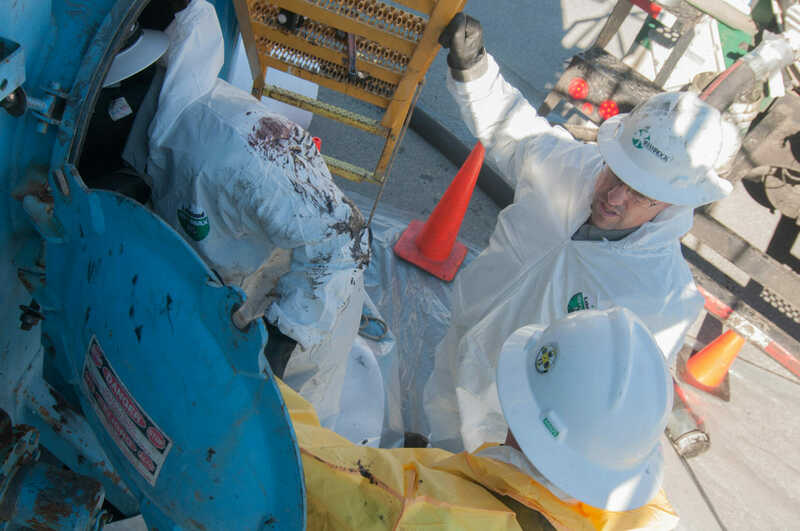 From emergency response to remediation, we provide responsive, reliable and cost-efficient services that span a variety of industries and locations. Industrial services range from the routine to critical emergencies. 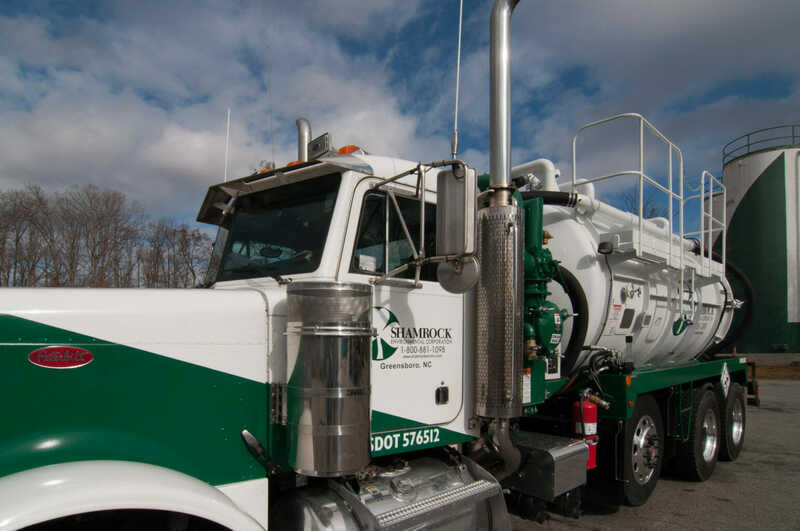 We bring a consistent, professional approach to every project, focusing on safety, responsiveness to customers’ requirements, and cost-efficiency. 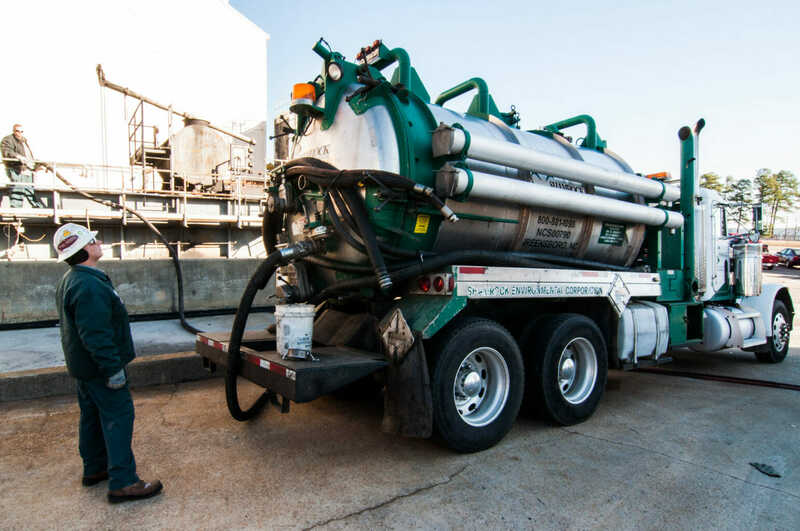 Shamrock provides efficient and cost effective industrial cleaning services.